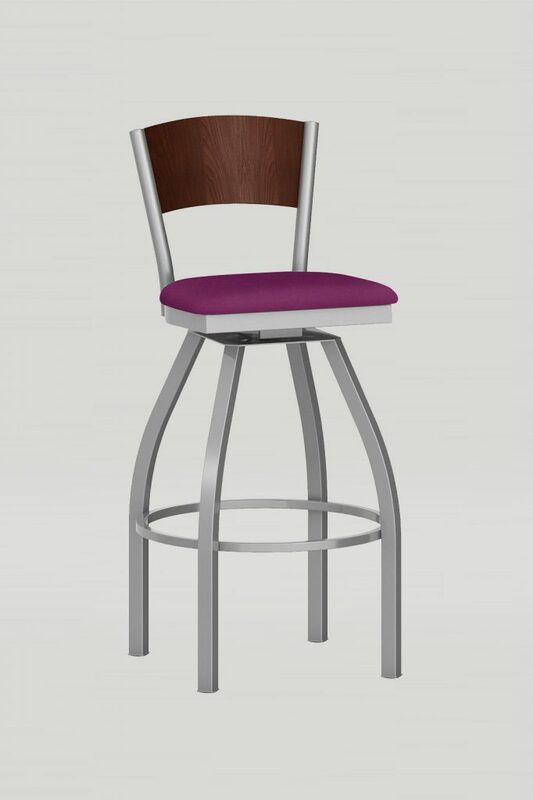 The Ladder Back Swivel barstool features a clean and modern design along with a neatly disguised swivel, perfect for any bar. 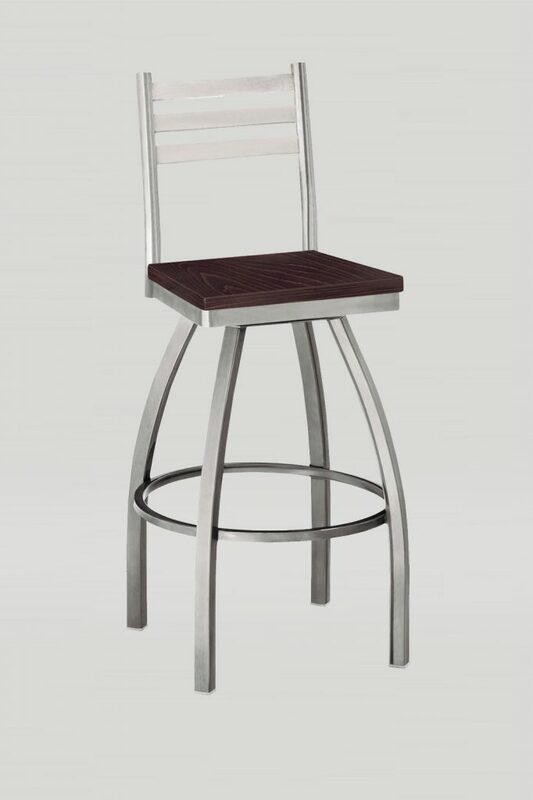 Similar to the rest of the Ladder Back Collection, the Ladder Back Swivel barstool is constructed using steel. 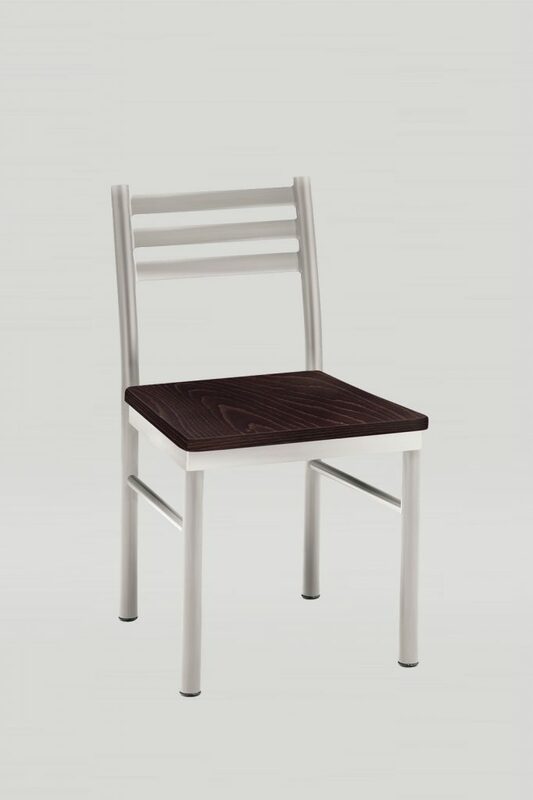 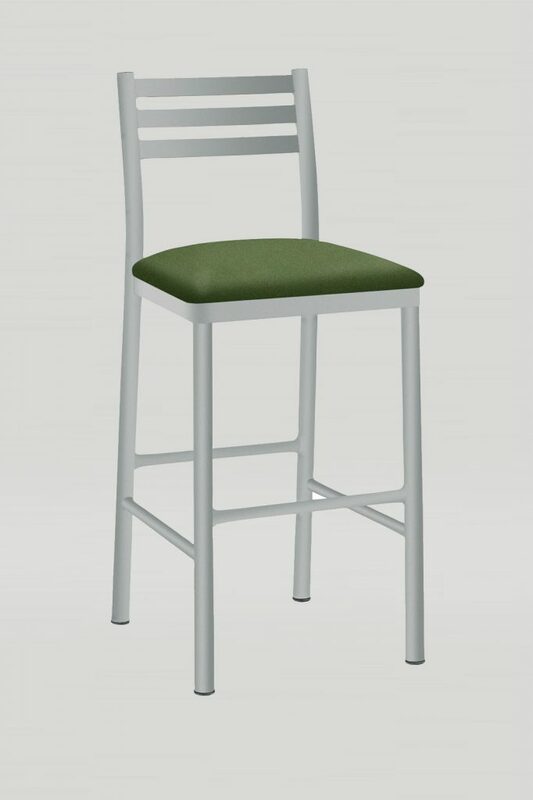 This barstool is also available with a wood or upholstered seat.